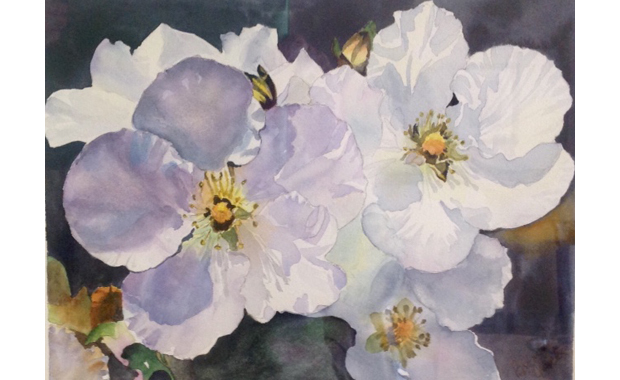 For the Beginner Watercolour enthusiast, this course will introduce you to the beauty of this versatile medium. It will include a thorough introduction to the tools needed to produce your artwork. You will build your knowledge and expertise through learning and practice with the guidance of the instructor. For the intermediate watercolourist, this course will give you the opportunity to refresh your knowledge of the fundamentals of this beautiful medium as well as an opportunity to learn new skills or obtain help in certain areas with ongoing help from the instructor. Students bring all their own supplies according to the list given at registration.